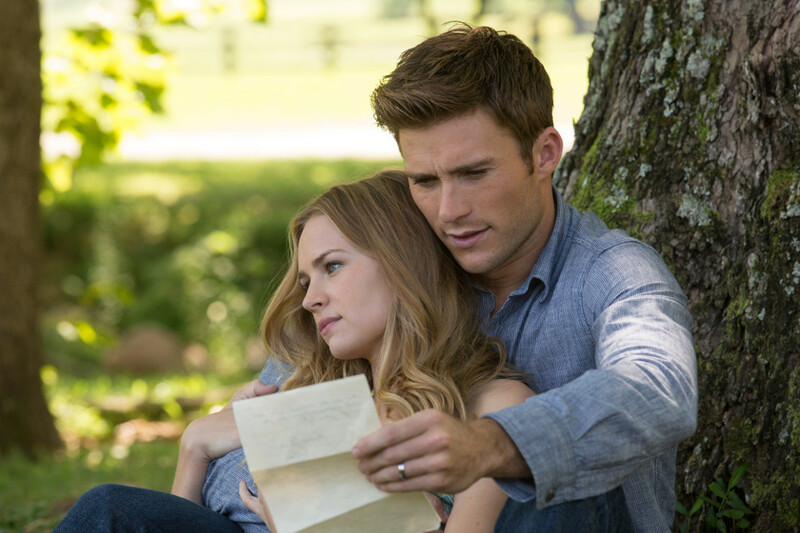 Nicholas Sparks adaptation The Longest Ride will be released in the UK on 25th May 2015. 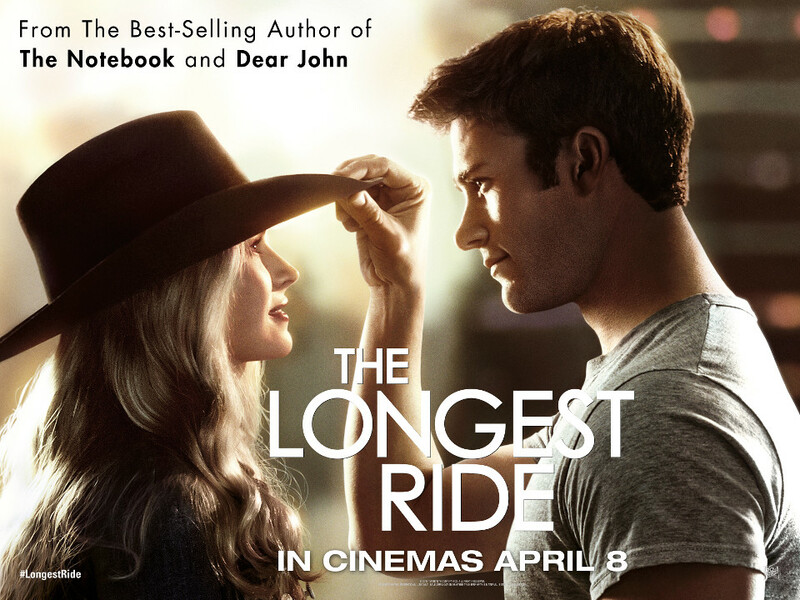 The Longest Ride centres on the star-crossed love affair between Luke, a former champion bull rider looking to make a comeback, and Sophia, a college student who is about to embark upon her dream job in New York City’s art world. As conflicting paths and ideals test their relationship, Sophia and Luke make an unexpected and life altering connection with Ira, whose memories of his own decades-long romance with his beloved wife deeply inspire the young couple. Spanning generations and two intertwining love stories, THE LONGEST RIDE explores the challenges and infinite rewards of enduring love. 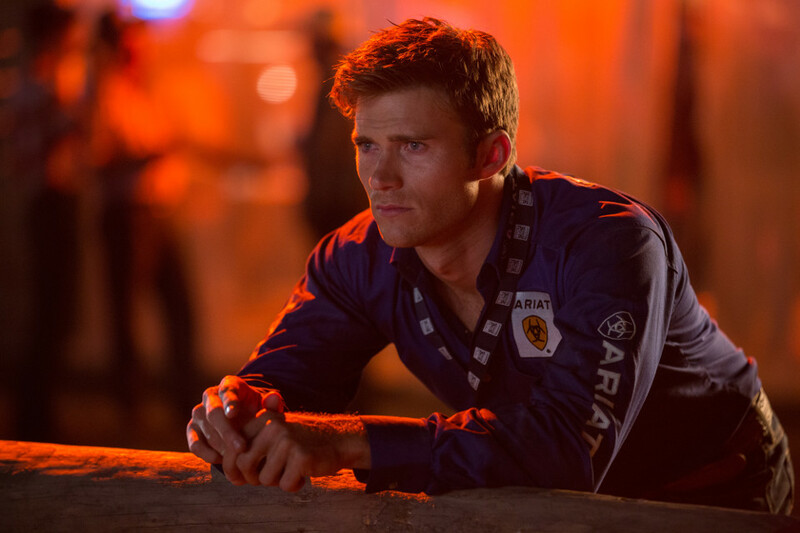 The cast for the movie includes Scott Eastwood (Fury), Britt Robertson (Under The Dome), Jack Huston (American Hustle), Oona Chaplin (Game of Thrones) and Alan Alda (The Aviator). 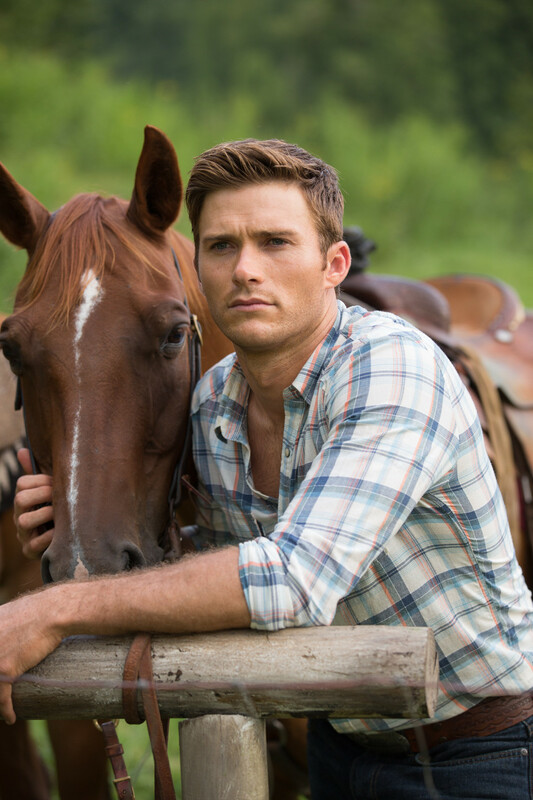 The Longest Ride is directed by George Tillman Jr. (Men of Honour), produced by Marty Bowen (Fault in Our Stars), Wyck Godfrey (Twilight series), Theresa Park (Best of Me), Nicholas Sparks (Safe Haven). The screenplay is written by Craig Bolotin (Light It Up).